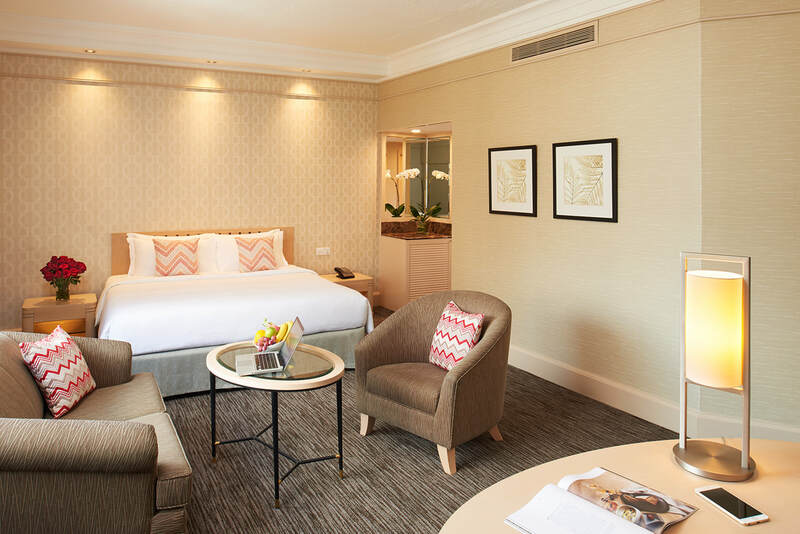 Celebrate 200 years of Singapore with York Hotel this 2019. Book now to receive great benefits such as complimentary buffet breakfast, early check-in* and room upgrade*. 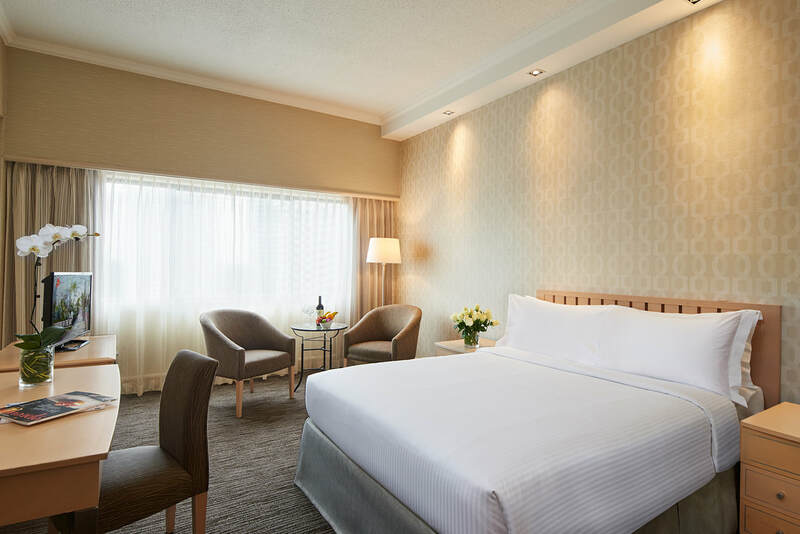 Ideal for both business and leisure, York Hotel Singapore offers modern comfort and spacious settings designed for the most discerning travelers. Book at our Flexible Rate to enjoy complimentary Wi-Fi and a welcome drink. Deposit equivalent to first night room charge shall be deducted from the credit card upon completion of booking. No refund shall be made if your reservation is cancelled or modified within 48 hours prior to check-in date. Room charges equivalent to the full duration of stay shall be charged for cancellations or modification to stays overlapping 20 to 22 September and 24 December to 1 January inclusive. Rates are in Singapore Dollars and are subject to 10% service charge and 7% Goods & Services Tax. Stay longer and save more with our 3 and 5 night minimum stay offers. Ideal for those planning an extended stay with us. Complimentary late Check-out till 3 p.m.
Only valid for stays of either minimum 3 or 5 nights. 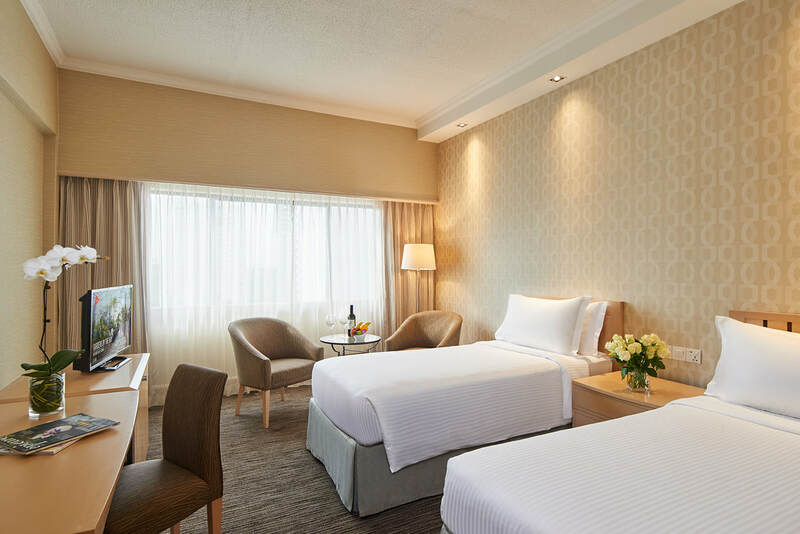 Treat yourself to a deserving mid-year break or a shopping holiday at York Hotel Singapore, strategically located in the heart of the retail and entertainment hub of Orchard Road, with the breakfast & pick-up package. This package includes daily breakfast and, for the first time, a one-way shuttle bus ride from the airport to the hotel. Please provide the Ground Transport Concierge Desk at the Arrival Hall in any of the airport terminals with your booking number to redeem your bus ticket(s). Only valid for stays of 2 nights or more. Deposit equivalent to the first night room charge shall be deducted from your credit card upon successful completion of booking. There will be no refund of the deposit if your reservation is cancelled or modified within 48 hours prior to check-in date. Hotel reserves the right to conduct pre-authorization on the credit card provided upon check-in. In proud partnership with Maybank, we are offering an exclusive offer to all Maybank credit card holders. Enter the code: MBSTAY into the promo code box to enjoy these special benefits. Offer is Valid till 1 April 2019 for our Superior and Deluxe rooms. Complimentary late check out at 3p.m. 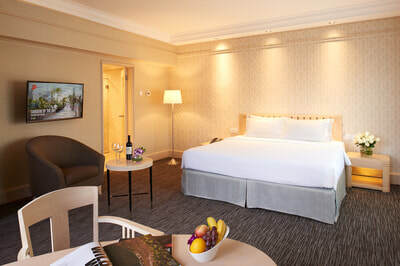 York Hotel Singapore invites you to take advantage of our special room rates when you book your stay at least fourteen (14) days in advance. You will be happy to know that this attractive deal comes with up to 5% discount and late check-out, don’t miss this! Rates displayed are already discounted. This promotion is available for booking 14 days in advance for selected dates only. No refund shall be made for any cancellation, no show or modification to room reservation.